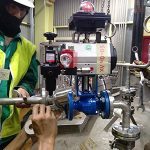 A service valve is a valve used to separate one piece of equipment from another in any system where liquids or gases circulate. 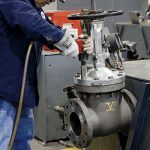 Two types of service valves are marketed: the Schrader-type valve and the stem-type service valve. 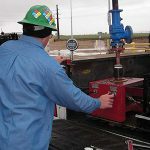 Specialized versions are made for specific purposes, such as the Rotolock valve (a stem-type valve also called a Rotalock valve), which is a special refrigeration valve with a teflon ring seated against a machined surface enclosed by a threaded fitting; this valve allows the technician to remove all refrigerant from the compressor without requiring removal of the system charge. 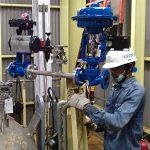 Inako Persasa delivers a wide array of in-house and field valve services to help obtain the best possible performance from your test and measurement instruments. 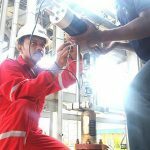 It is this commitment that makes Inako Persada the fastest growing valve services company in the Indonesia.